Conveniently located across from Southwest General Health Center, Parkside Villa resides in a quiet, residential area of Middleburg Heights. 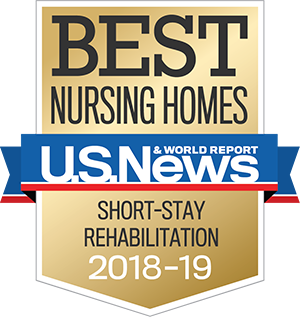 Whether you are seeking rehabilitation, skilled nursing or long-term care, you will find compassionate caregivers here to serve you. Respect, dignity and personalized care are what you deserve and what you can expect at Parkside Villa. Our rehabilitation and wellness program is designed to serve those who wish to restore and maintain a healthy lifestyle. Therapy services are provided in a well-appointed therapy center equipped with the tools necessary to reestablish an independent lifestyle. Our services include short-term rehabilitation, long-term care, skilled nursing, hospice care and respite care. 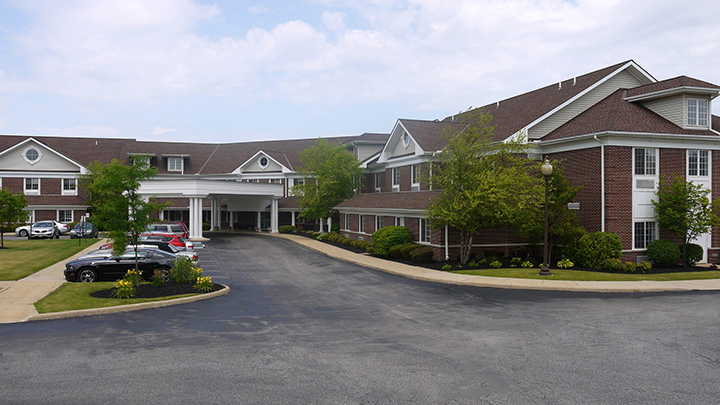 For more information and to schedule a tour of our skilled nursing facility, contact our Admissions Department at 440-260-7626 or Admissions.PV@lhshealth.com.